Mallorie holds an Honours degree from the Richard Ivey School of Business, and has almost 10 years of entrepreneurial experience. 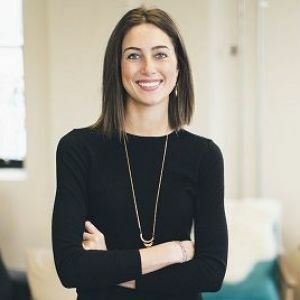 She holds various entrepreneurial awards, including top prize at the 2015 Google Demo Day, Techvibes Entrepreneur of the Year Award, C100 Pitch Winner, Communitech Rev Winner, and BNN Top Disruptor of 2015. She has also served on the Advisory Board of the Creative Destruction Lab and is a frequent speaker at tech ecosystem events in the Toronto area.